Pepperell Place offers a wide variety of spaces, from single office suites to 30,000 square feet of contiguous manufacturing/industrial space. Pepperell Place is managed by a group of professionals committed to providing tenants and their employees with an efficient, dependable, and well-designed business environment. 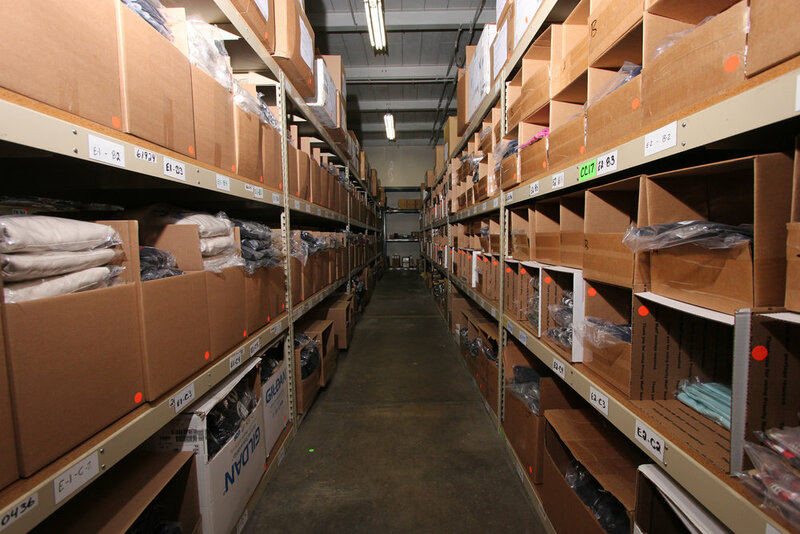 We are committed to helping them grow their business. Pepperell Place can service our customers with in house design, construction, and property management. All tenants have access to our common conference room, outdoor courtyard, and fitness center free of charge. Originally built for the Bemis Bag Company in the 1920’s during a period of the company’s expansion into 5 new markets and operated until the late 1990's, after which it served as a storage facility. 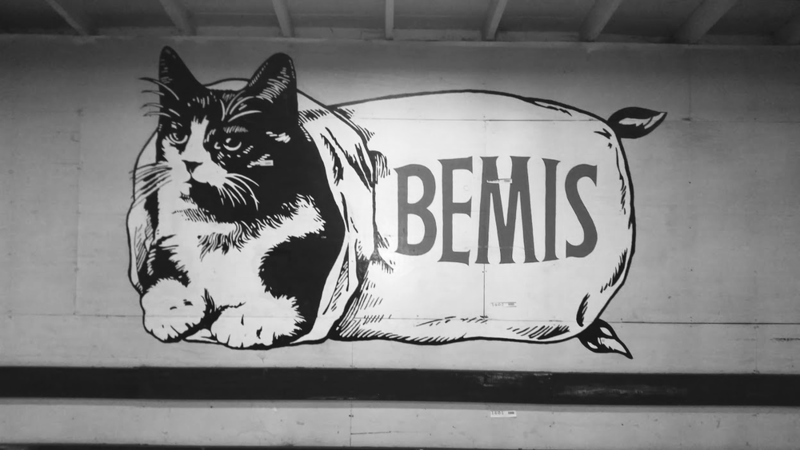 Pepperell Place still proudly displays the Bemis Bag Company Logo in Suite 160, a Bemis cat in a bag which was introduced as the company trademark in the late 1880’s. Biddy, as the cat was known, was a champion mouser in the St. Louis factory. 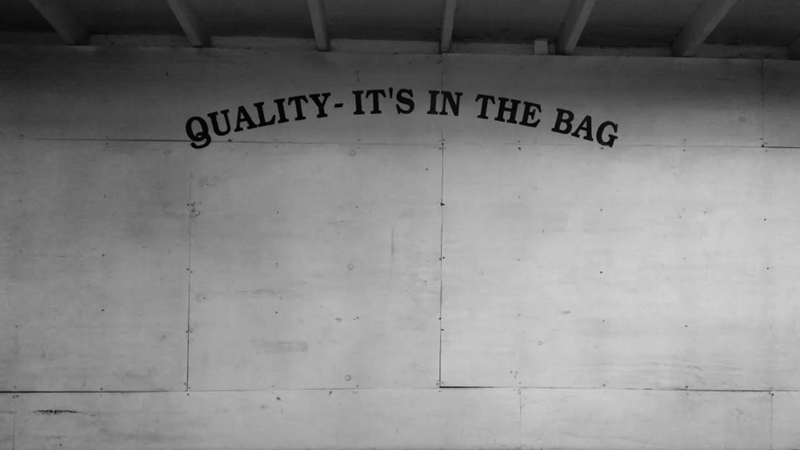 In choosing her for the company logo, Judson Moss Bemis wanted to emphasize that in “letting the cat out of the bag” he had nothing to hide and dealt fairly with his customers.